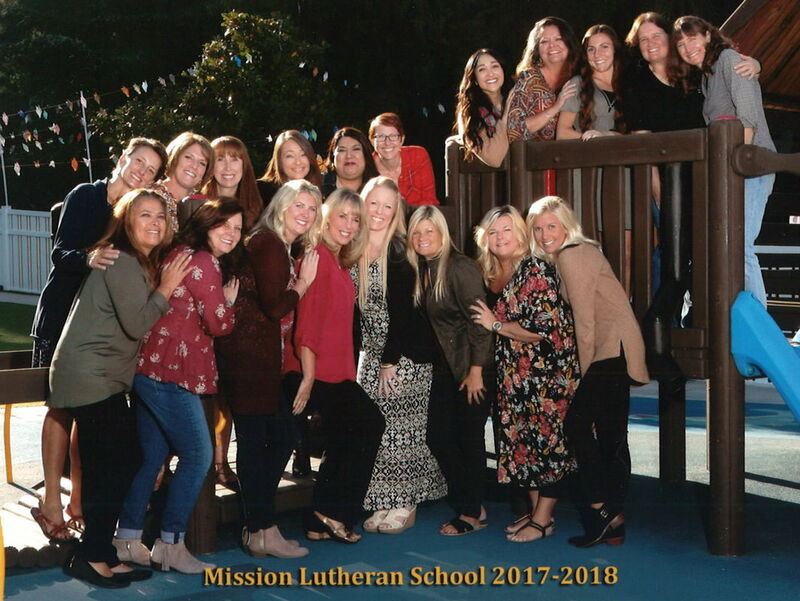 We have a loving, dedicated, Christian teaching staff here at Mission Lutheran. The staff has met all the requirements of the State of California. They are professionally trained in Early Childhood Education and are CPR and first aid certified. We are proud members of the Association of Christian Schools International. Cristin Sorenson - Office Manager/Administrative Asst.